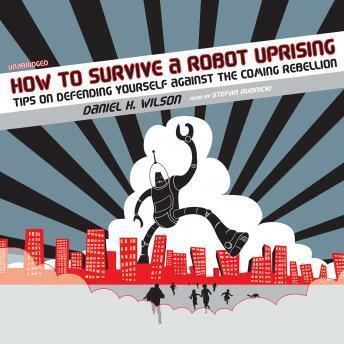 In this dryly hilarious survival guide, roboticist Daniel H. Wilson teaches worried humans the secrets to quashing a robot mutiny. From fooling face and speech recognition to engaging in hand-to-pincer combat, How to Survive a Robot Uprising covers every possible doomsday scenario facing the newest endangered species: humans. Full of cool illustrations and including a thorough overview of cutting edge robot prototypes, this one-of-a-kind book makes a witty yet legitimate introduction to contemporary robotics.